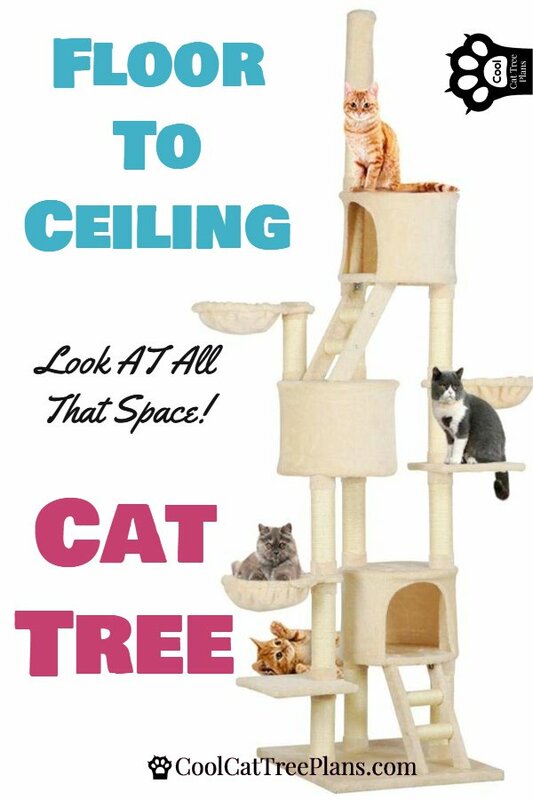 This is a lovely LARGE floor to ceiling tension pole cat tree with a small footprint. Modern look with a slimline narrow base. Lots of bang for the buck!